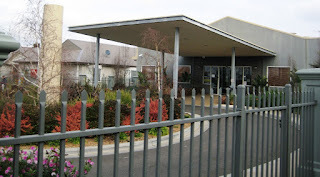 I'm currently working on a portfolio of aged care facilities (or nursing homes) in Australia. The loan applicant has presented me with valuations of these homes as "going concerns", whereas my client is predominantly a real estate collateral lender. 2. the value of the operating business, particularly the bed licenses. 4. the value of the accommodation bonds (which serve as interest-free loans to the landlord), paid by the incoming residents. My client, a private lender, is primarily interested in what they can take possession of and sell within six months in the event of a foreclosure. In the event of a loan default, it is unlikely that there is any business value left. One of the facilities had previously gone bankrupt, and the bed licenses were revoked. Furthermore, in Australia, unlike the U.S., the bed licenses travel with the operator and are not tied to the real estate. In sum, business value cannot be considered as security for a mortgage loan for these nursing homes. 2 of the 3 homes were more than 30 years old. Thus, the FF&E was highly depreciated and would probably command minimal salvage value. FF&E also make poor collateral because it can disappear, either to freelance thieves or else carefully planned midnight relocations involving moving vans. The accommodation bonds are not the possession of the care home operator but are actually interest-free loans from the incoming patients, to be paid back when the patient leaves, either for another home or else for the afterlife. The Australian valuer placed a value on these bonds for the interest that they can collect while held by the operator, but many aged care organizations treat these bonds strictly as a liability on their balance sheets. 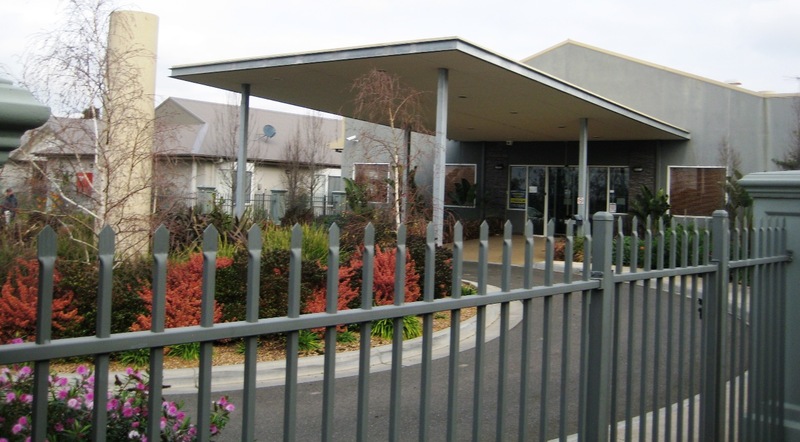 In the case of the bankrupt home mentioned above, which was the Bridgewater facility in Roxburgh Park, the accommodation bonds went missing after the facility failed. $8.5 million in funds vanished and cannot be located. In the final analysis, then, I am judging that the only appropriate collateral for a mortgage loan secured by such facilities is the value of the real estate itself, which means that I may have to analyze these facilities as vacant (and one already is). I will update the blog when I return to the U.S.